Advocacy: Policy and regulation are key to the solar industry and OSEIA has been successfully influencing Oregon's energy environment since 1981. Our successes have been... and continue to be.... MASSIVE! Programs such as community solar, the residential energy tax credit, & utility scale development programs should not be taken for granted and need our continued support! Promotion: OSEIA can promote you! Whether you've just launched a new product, put out a press release, or are hosting an event, OSEIA's media team can help spread the word. Submit your news, press releases, career opportunities and events to our newsletter, website, and calendar. We also direct media referrals to members. OSEIA Membership dues are based on the combined total of your Oregon revenue from solar energy related products/services from the last fiscal year. All of the members of your organization are eligible for member benefits. *Please note, OSEIA membership dues are paid annually, and memberships expire twelve months from your enrollment date. By joining OSEIA, you will become a member of an organization that is committed to the highest ethical standards for the solar energy industry and thus who consumers and other businesses trust. All OSEIA member companies have agreed to adhere to OSEIA’s Code of Ethics. 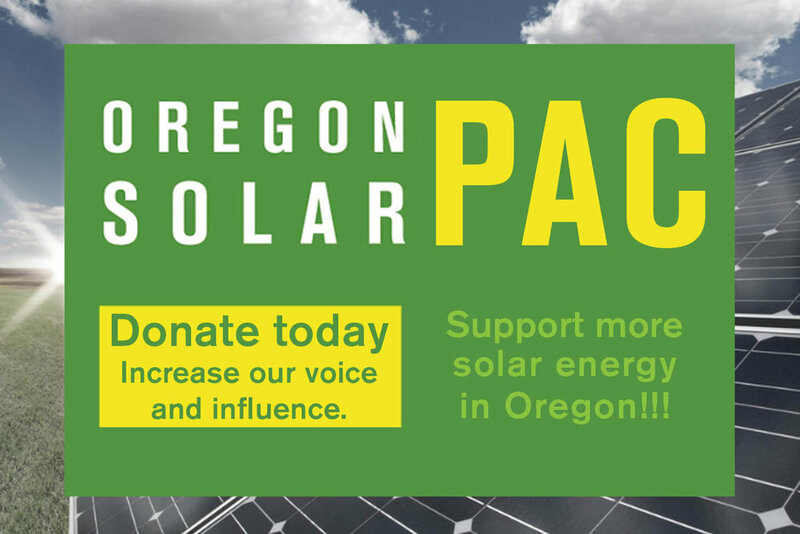 Join forces with Oregon solar businesses that are leading the way.